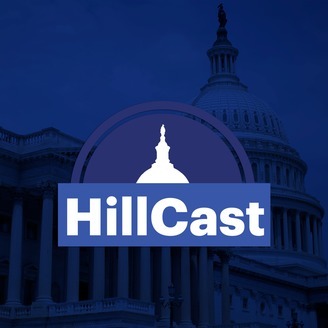 HillCast from TheHill.com with Alexis Simendinger and Niv Elis. It's The Hill's new insider look at what's happening from the Capitol to the campaign trail. Listen to "AM View" each weekday morning, "PM View" weekday afternoons, and "Power Politics" on the weekend. 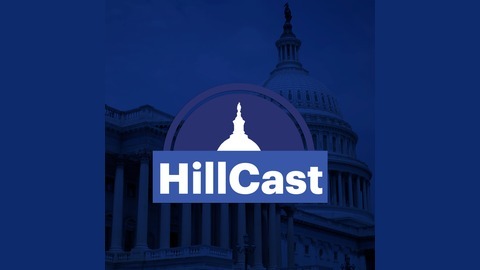 On Power Politics, The Hill’s Alexis Simendinger and Reid Wilson interviewed governors -- Colorado Democrat John Hickenlooper and Alaska Independent Bill Walker -- about health care, marijuana, opioids and working with the Trump administration. Speaking from the sidelines of the National Governors’ Association conference this week, Hickenlooper also discussed his state’s experience with mass shootings and his perspective on the current gun control debate.